While I enjoy Amouage fragrances for the quality of their ingredients and their willingness to explore the classical French themes of chypres, florals and orientals, I have always been a bit disappointed not to find more of the Middle Eastern heritage in their range. Traveling through the region, I have discovered some incredible combinations of woods, flowers and spices in the attars favored by the locals. These rich, alluring scents would almost have me follow women and ask them about their perfumes. After experiences like these, one begins to understand why Serge Lutens was so fascinated by the smell of the Moroccan souk and chose to leave France for Marrakech! 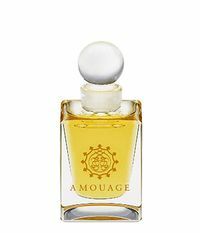 Discovering Homage makes me feel rewarded—it is indeed an homage to the revered Middle Eastern perfumery tradition, which is one of the most ancient and sophisticated. 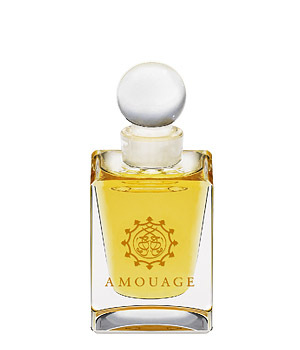 Given the inclination of Amouage, Homage is a gorgeous take on a classical attar rendered through the French perfume aesthetic—lucid and streamlined, with the sharp edges of attar and animalic ingredients gently softened by the modern musk and amber notes. 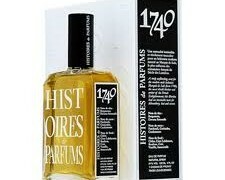 Its combination of rose and frankincense is nuanced and faceted, supported by the citrus notes. Unlike most attars which retain their character over a period of time, Homage has a more interesting progression—from the bright floral bouquet to the creamy woods to the powdery musk. Certainly I can find elements that I dislike in Homage—the citrus can be a bit jarring, the amber too sharp, however overall it is such a memorable combination that I forgive it these little faults. If a mere memory of a scent makes me happy, what is there to complain about? In the tradition of attars, Homage would work well for both men and women. It includes notes of Taif rose, silver frankincense, jasmine, amber, musk, silver oud, orange, lemon and sandalwood. 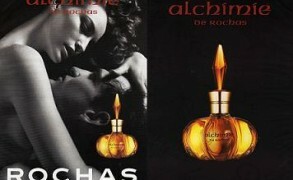 It is available at Selfridges in London, Aedes in New York, Luckyscent as well as directly from Amouage website. violetnoir: Hi V! I have a generous sample of Homage, and it is beautiful. I don’t know if I would pay the money for it, as it is quite expensive, but I am happy to enjoy it while my sample lasts. Oh, and it’s also available from luckyscent, too. Not affiliated, blah, blah, blah…! Dl: Now I have to go smell it! I’m going to have to exercise some serious self-restraint given its price and how dithyrambic your critic is. Victoria: I haven’t tried Sunshine yet.